On three days in late 1996, D.D. Jackson recorded an extensive series of duets that have been released on a pair of Justin Time CDs. 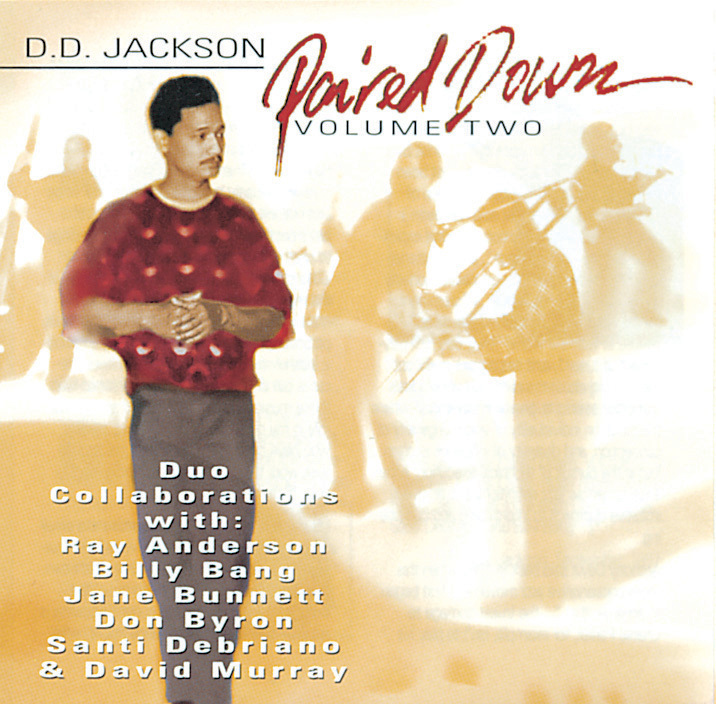 Volume Two matches Jackson with the humorous trombonist Ray Anderson, flutist Jane Bunnett, clarinetist Don Byron, bassist Santi Debriano, violinist Billy Bang and tenor saxophonist David Murray. Except for a couple of Ragin originals, all of the compositions are Jackson's, and they explore a variety of moods, tone colors and grooves. The colorful interplay between Jackson and his collaborators always holds one's interest. Volume One gets a slight edge, but the second CD is also well worth checking out, almost serving as a guide to the avant-garde of the late '90s.